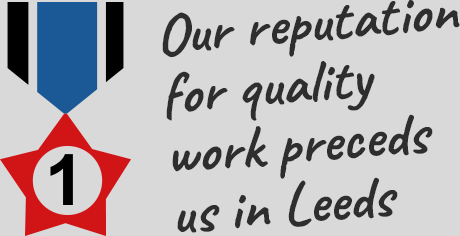 If you’re looking for a roofer in the Morley or Churwell area capable of high quality work at low prices, then you've found the ideal company. 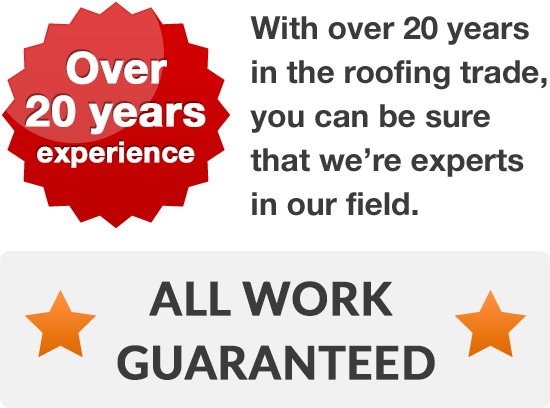 For over two decades we’ve been supplying exceptional roofs to the houses in the area, and as a result you'll be hiring a team of experienced professionals capable of any task. 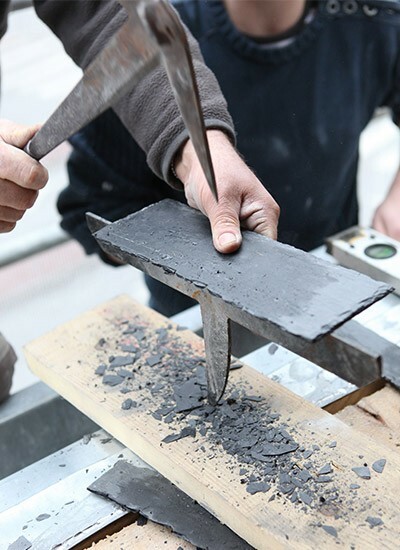 Whether you need a simple slate replacing or a gutter fixed, a leaking flat roof repaired or construction of a whole new pitched roof, we're the roofers who’ll be able to help you. If you're worried about incurring costs before work has even begun on your home, don't worry. 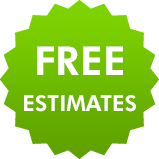 We can arrange to visit you at your convenience, to provide you with a free quotation for any roofing work you need help with. If you're planning to rejuvenate or replace your old roof, fit new windows or simply replace slipped tiles or slates, get in touch with your new roofers and discuss how we can help on 0113 370 8775.